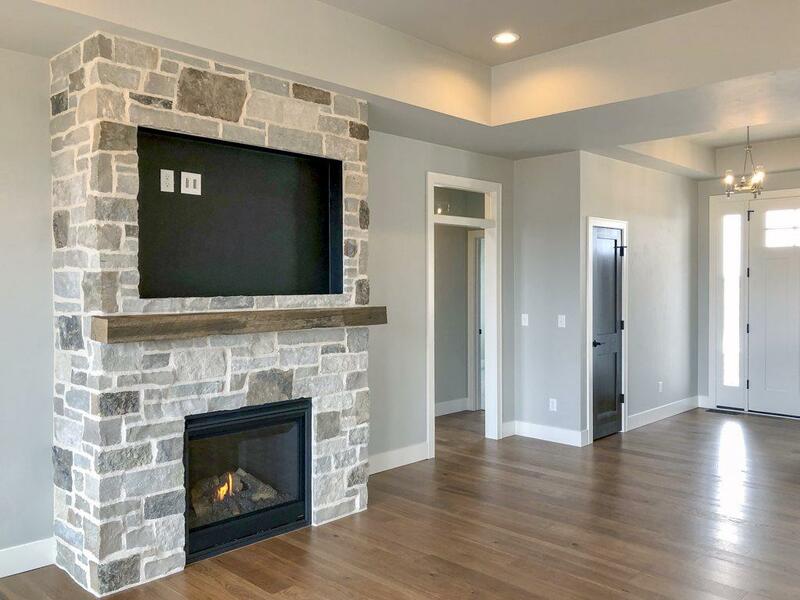 This brand new modern farmhouse style ranch home features a open concept split bedroom design. The main area has hardwood flooring throughout. 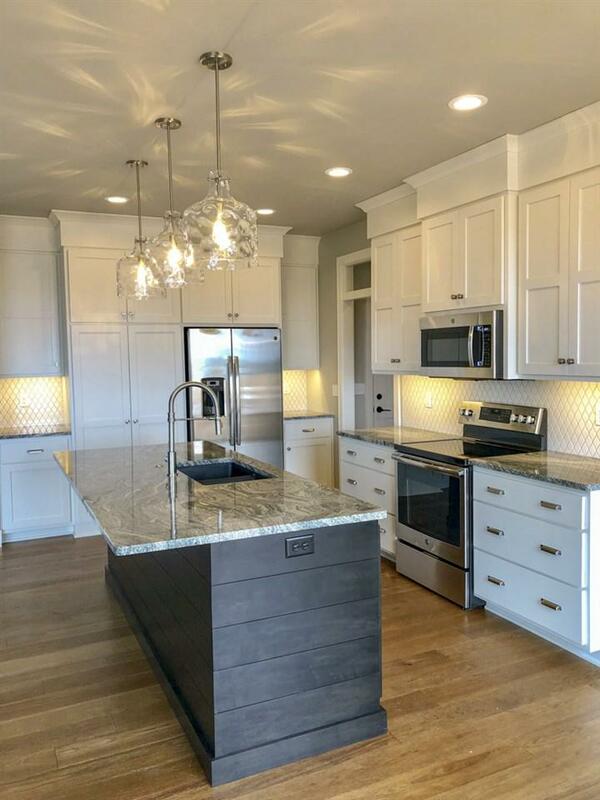 Kitchen has painted perimeter cabinets with a large stained shiplap island. 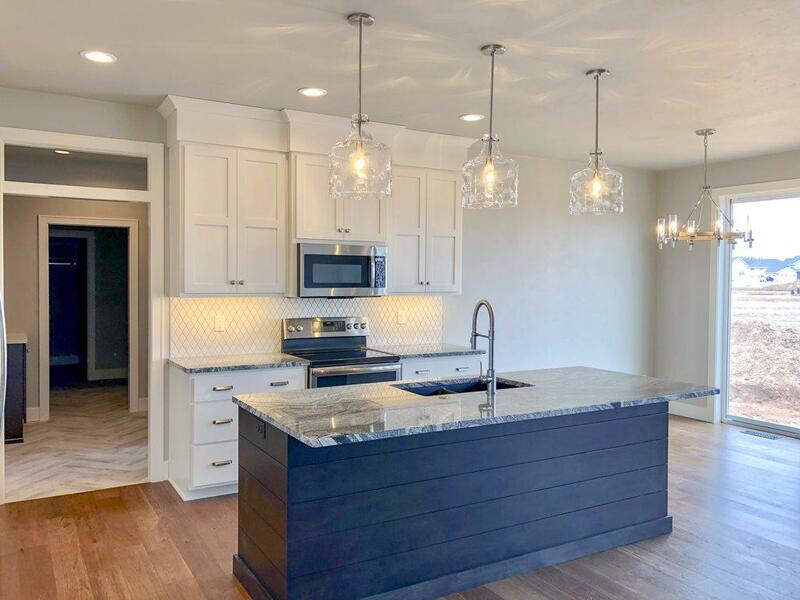 The Kitchen also features under cabinet lighting, tile backsplash, granite countertops and stainless steel appliances. The ceilings are 9ft with 10ft tray ceilings in the great room, foyer, and master bedroom. 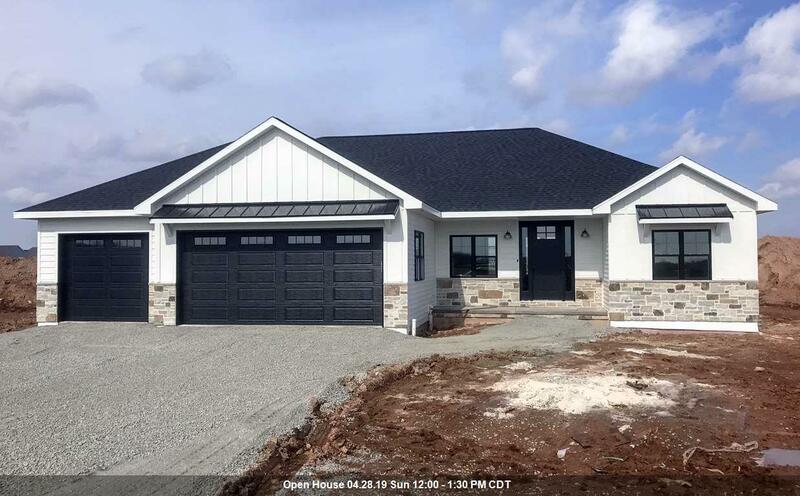 The master bath has double sinks, marble counter tops and a tile shower.This beautiful home is located in a brand new desirable subdivision in the WDP School District.